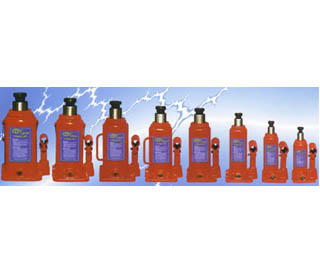 Most widely used in various fields such as machinery, construction, automotive industry. etc. A full range of capacity from 2 to 100 ton. All models work both in vertical and horizontal position. 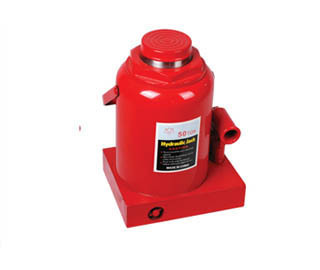 When used in horizontal position, pump must be in the position as illustrated here.